I’ve posted before about insomnia and the books that might help to alleviate it. However, sometimes nothing seems to work. If you struggle with insomnia too, you might find this quote from Donna Tartt’s The Secret History resonant. It mentions F. Scott Fitzgerald’s The Great Gatsby, as just one of the many books referenced in Tartt’s novel. The sleepless character in The Secret History is Richard Papen: the narrator who belongs to an elite group of six close-knit classics students. The novel is a stunning tale of destruction and creation and irrationality and rationality, and is in many ways akin to a Greek tragedy. Do read it if you get a chance. Nothing is lonelier or more disorienting than insomnia. I spent the nights reading Greek until four in the morning, until my eyes burned and my head swam, until the only light burning in Monmouth House was my own. When I could no longer concentrate on Greek and the alphabet began to transmute itself into incoherent triangles and pitchforks, I read The Great Gatsby. It is one of my favourite books and I had taken it out of the library in hopes that it would cheer me up; of course, it only made me feel worse, since in my own humourless state I failed to see anything except what I construed as certain tragic similarities between Gatsby and myself. 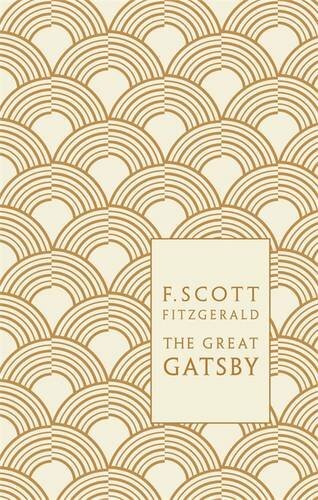 This isn’t exactly an glowing appraisal of Gatsby as a book for insomnia, as it “only [makes Richard] feel worse”. However, I think it says a lot about the novels we choose when we cannot sleep. They are “favourites” that we turn to for comfort, and they often do provide this, depending on our place in life and our present feelings. Magic tends to be a good thing at four in the morning when it’s getting light outside.